When pallet racking is carefully chosen and properly installed, it serves as a safe and efficient solution for making the best possible use of available storage space. Companies can use these systems to expedite order fulfillment, accurately track and manage their inventories and ensure optimal efficiency. Whether you’re in the market for used pallet racking or brand new warehouse racking, it is important to find options that will provide the greatest range of benefits for your growing organisation. The first and most important step in choosing warehouse racking is to carefully review the items you wish to store. The weight, size and shape of your products will all play major roles in determining which racking system will prove best in the current storage environment. Items that are uniform in size and easy to securely stack will be better suited to some systems than will those that are irregularly shaped and that vary significantly in weight and size. The next step is to determine the type of handling system you wish to use. You may need to rotate your stock regularly in order to ensure freshness, appeal and overall usability. 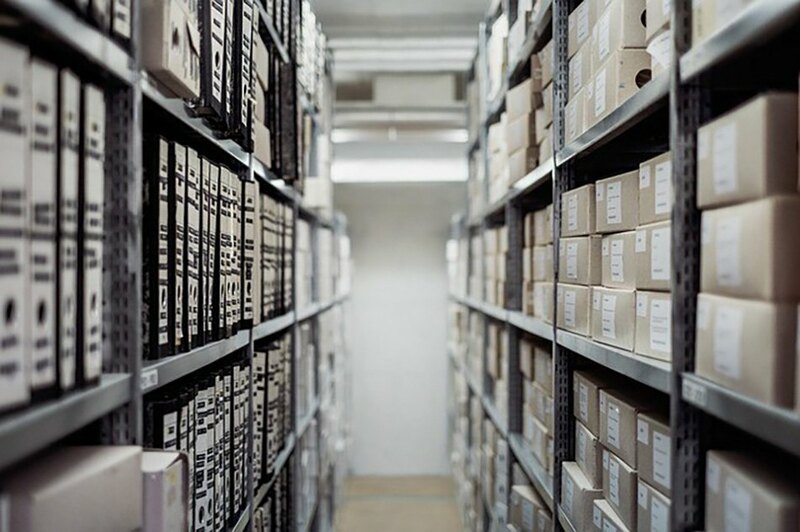 There are “first-in-first-out” racking systems that minimise the amount of time and energy that must be invested in this aspect of inventory management. Items that are deposited first are strategically positioned to be removed first so that they’re shipped as part of the order fulfillment process, before they have the chance to expire. You also have the option of utilising push-back racking systems in which the first items loaded will invariably be stored at the back of each rack. Push-back systems are best for products that do not degrade with age and for which expiry dates do not apply. Conversely, drive-in racking solutions are a popular alternative for companies with larger storage spaces, massive inventories and faster turnaround times. There are certainly other considerations that you’ll need to make when choosing these products. These include the height of your warehouse, the amount of available floor space, the combined weight of your inventory and the best method of storing and pulling items throughout your normal operations. Fortunately, reputable suppliers can assist you with all aspects of the design and installation process. Their experience with these systems makes them adept at identifying the needs and challenges that exist in each location. One large part of designing, installing and maintaining a new pallet racking system is establishing a solid safety and maintenance plan. All industries have specific rules and regulations concerning the use and maintenance of this equipment in order to minimise the risk of employee injuries. Diligent measures in warehouse racking safety are also essential for limiting the risk of product damage and product loss. Options in both new and used pallet racking systems can come with included warranties, routine maintenance and inspections and repairs following any accidents or events that compromise the structural integrity of these systems. 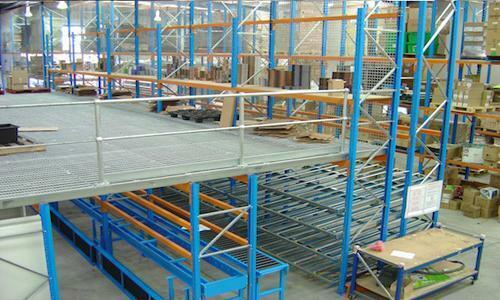 When choosing a warehouse racking supplier, reviewing the available options in ongoing support is therefore essential. Another major point of consideration is your available budget. The good news is that many options in pallet racking are flexible enough to accommodate a broad range of future additions and modifications. Thus, as your storage needs evolve and your budget expands, you can simply build upon your former investment to better streamline your warehouse. 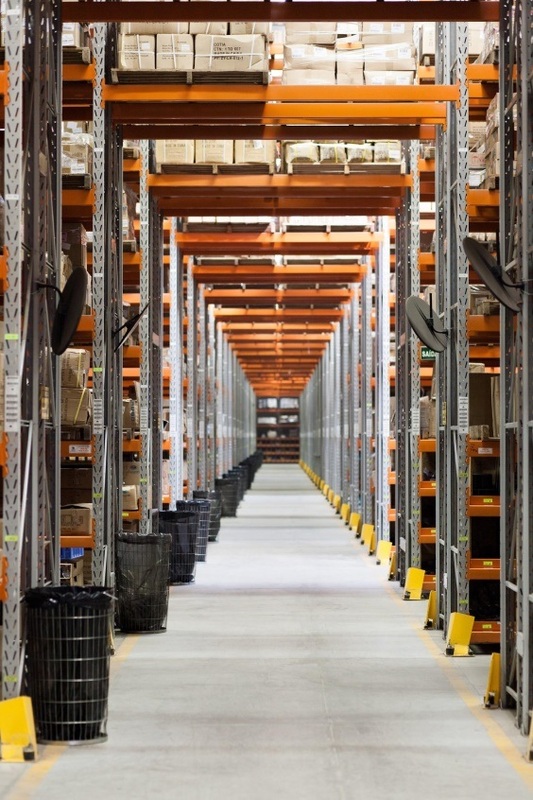 Moreover, companies can find an excellent range of used pallet racking solutions for both building storage systems from the ground up and modifying existing structures. Best of all, the right solutions are virtually guaranteed to improve your bottom line by increasing productivity, better protecting your wares and expediting your shipping and storage operations for greatly enhanced customer satisfaction.